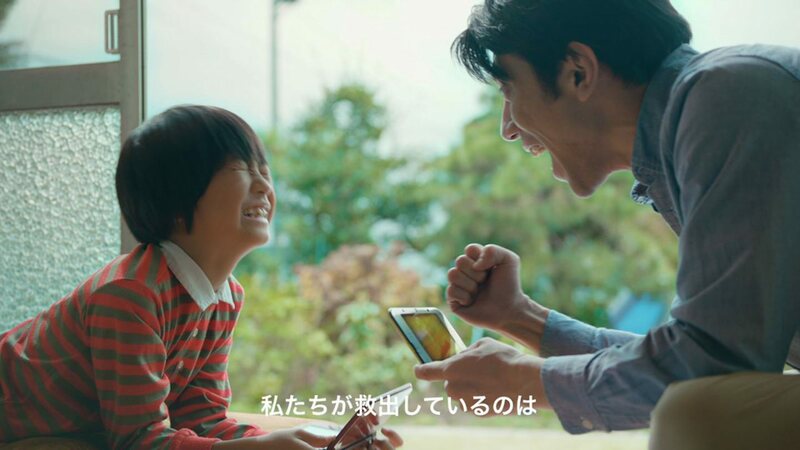 Ad campaign for Pocket Monster's latest installment, "Pokemon Ultra Sun & Ultra Moon." 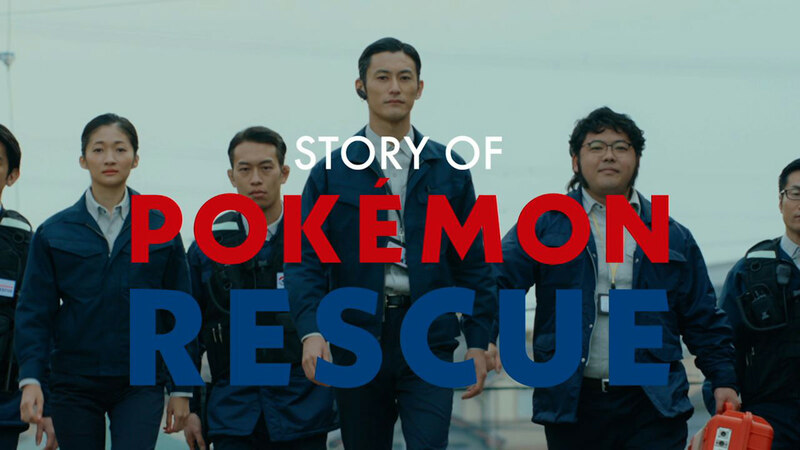 The storyline revolved around the efforts of a specialized team tasked with transitioning the series from the previous installment to the newest. 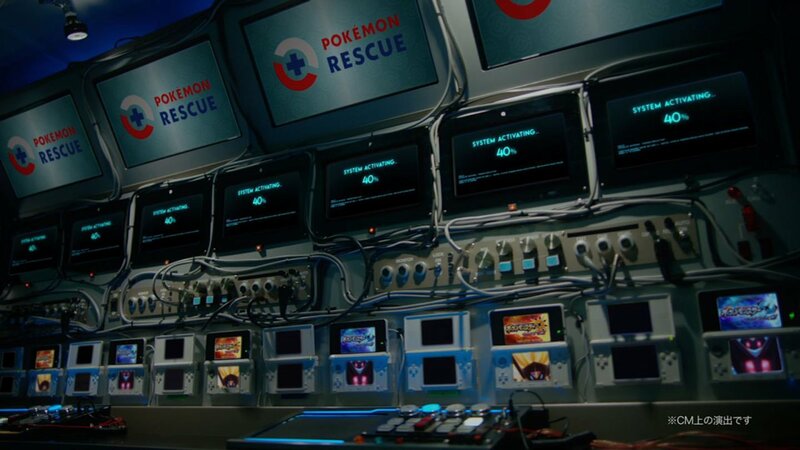 In addition to a TV commercial and web movie, a "Rescue" event was also held at the Pokemon Center.